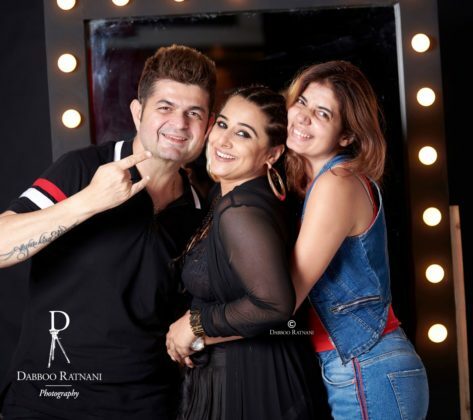 Vidya Balan Will Be Seen in Dabboo Ratnani's Calendar For The 12th Time! 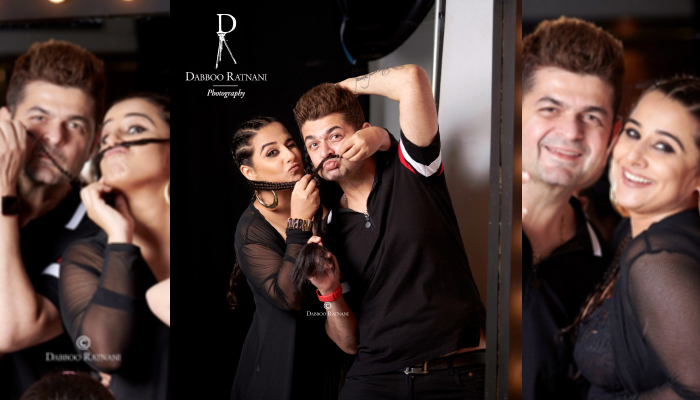 Vidya Balan Will Be Seen in Dabboo Ratnani’s Calendar For The 12th Time! As the new year rings in, the first thing our B-town fans wait for is the infamous Dabboo Ratnani calendar starring our favourite actors! Right from the new themes to those amazingly gorgeous photos, fans indeed have a gala time to see their favourite stars on the calendar page. Now that we have hit the new year, it’s brand new addition is to launch and needless to say, our ever so elegant Vidya Balan too stars in the page. Interestingly, this is Vidya’s 12th year of starring in the Dabboo Ratnani’s calendar. Now that makes for a huge number to be starring in the calendar! What is also incredible is how Vidya and Dabboo always come up with new theme to go with every time they shoot together. The themes are always fresh and new from the previous and this keeps the fans even more eager as to what the new theme would be. Both Dabboo and Vidya make a point to explore and experiment with the shoot, making for a perfect combination with each other. Well, on that note we can’t wait as to what is in store for us to see our favourite actress on the calendar!